We are proud to provide quality work on every job we attend. Even after your job has finished we continue to support you with maintenance and servicing when you need it. Affordable pricing and free initial assessments mean we can work to your budget. Have peace of mind knowing that you are working with a reputable company. Sydney’s Eastern Suburbs is well known for having some of the best coastline views Australia has to offer. Home to the famed Bondi Beach, thousands of tourists and sydney-siders flock to this area of Sydney to soak up the sun and walk along the coastline to take in the sights. Here you can also find some of Sydney’s best and healthiest cafes and restaurants, serving up freshly made dishes, treats and coffee. For 15 years the team at Apex Airconditioning have been dedicated to helping local businesses and residents stay comfortable through the extreme Australian temperatures. Our expert team are available to help with any commercial maintenance issues including advice and installation of new air conditioning units. 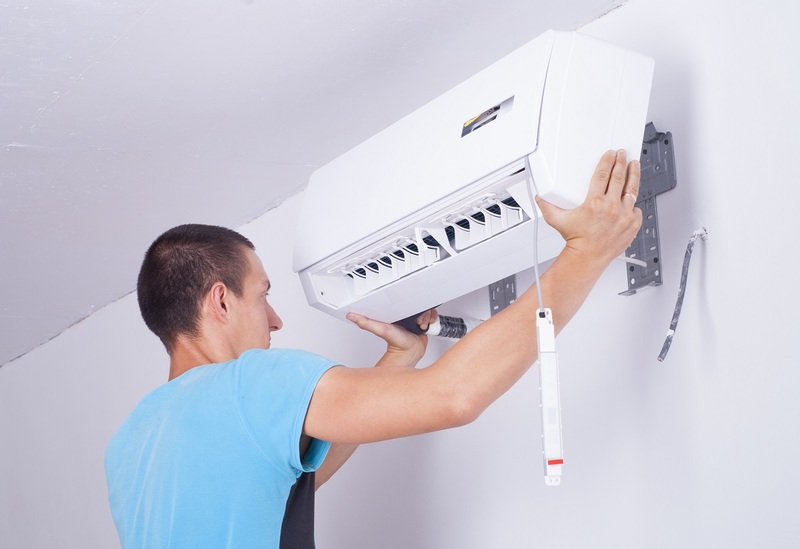 At Apex Airconditioning we are known as the experts you can count on. The Apex Airconditioning team service all parts of the Eastern Suburbs including Randwick and Paddington. Our team are dedicated to ensuring all parts of your commercial office building or retail store are kept comfortable all year round. Our affordable pricing and comprehensive turnkey solutions make us a favourite for all Eastern suburb businesses and residents. Our team will listen to your issue or problem and find a solution appropriate to your needs and wants. Whether that is becoming more eco-friendly, maintaining your HVAC air conditioning unit or installing a completely new system. We are continually dedicated to providing exceptional service and quality workmanship. When you want professional and reliable air conditioning installation or service in Sydney’s eastern suburbs call: 02 9559 6108. Australians are becoming more concerned about the environment and that doesn’t stop when it comes to air conditioning. Over the years air conditioning and HVAC units have come a long way in becoming environmentally friendly. Energy saving and “green machines” are in high demand, something the Apex team are happy to help with. Many office locations are looking to turn into ‘green offices’. This includes cutting back on paper and printing usage, air conditioning usage and embracing renewable energy. Apex can help transform your office by helping you choose a HVAC unit that suits your office needs while still creating a comfortable work environment. If you are looking to upgrade to a more eco-friendly unit or something that is a bit easier on your wallet, we can help. Dedicated Apec technicians are fully trained in all aspects of air conditioning and can assess your current situation to see how we can help you turn green. Sometimes this may be as easy as a service or in some cases, a whole air conditioning unit overhaul may be required. Our team will be able to assess your office space or location to see what solution would work best for your needs. Whether you are after a quote or are in need of urgent assistance, Apex Airconditioning will be there for you. We guarantee 100% customer satisfaction on each job we attend. We service all locations around Sydney and are able to organise a time that suits you to come out and assess your site.